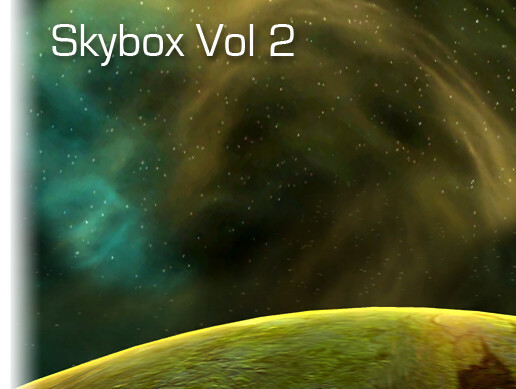 A full palette of 200+ skies for Unity! 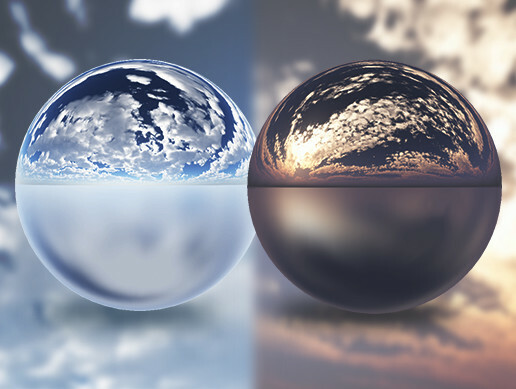 Provided as 6-sided cubemaps sized from x1024 to x2048 per-side along with an equirectangular cubemap texture from 4k to 16k in size. 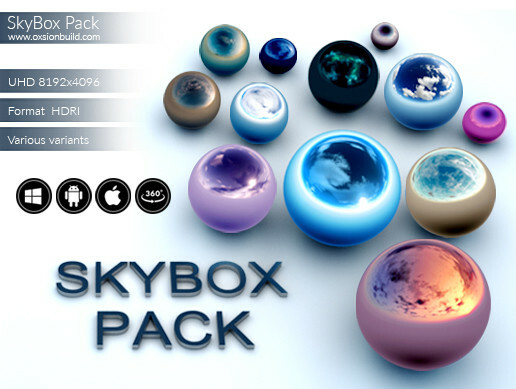 Each has an example lighting setup scene! 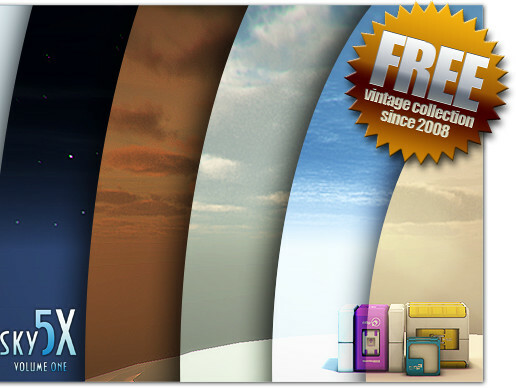 - Various styles: Day, Night, Cartoon, Fantasy, Hazy, Epic, Space, Sunless and Moonless! 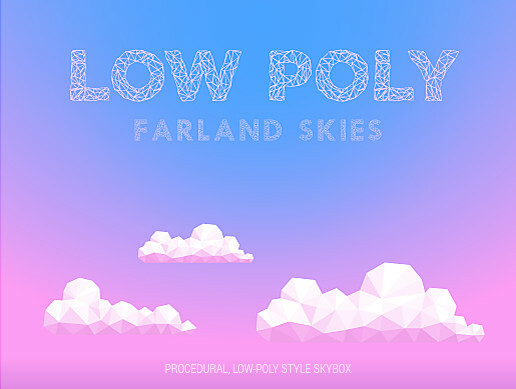 - For lighting artists, environment artists and indie developers looking for a wide suite of skies to light their environments. 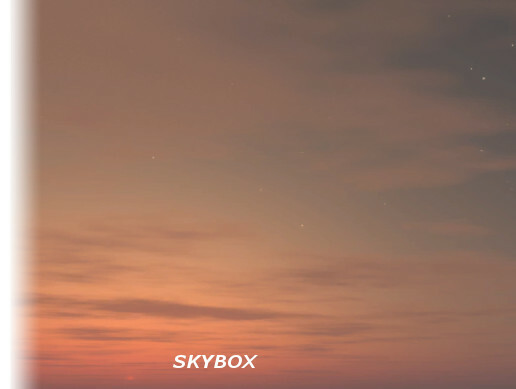 - Lighting from day to night: Twilight, sunset, multiple times of day, multiple times of night, skyglow. 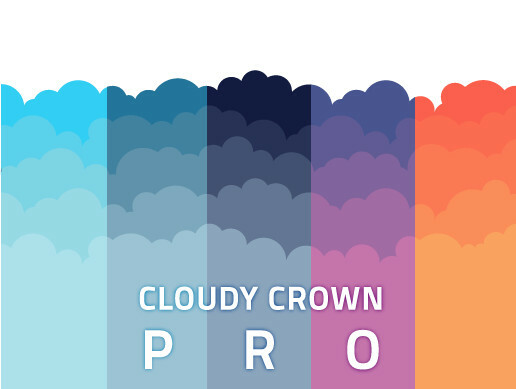 - Many weather and cloud types: Clear, overcast, summery, stormy, autumnal, hazy, epic, foggy, cumulus. 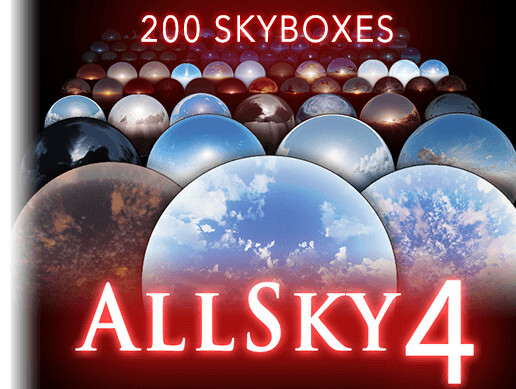 - AllSky now contains over 200 skies. 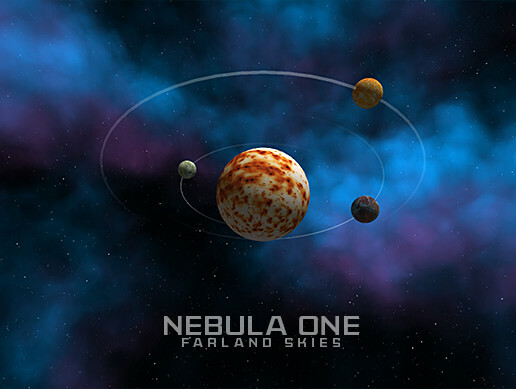 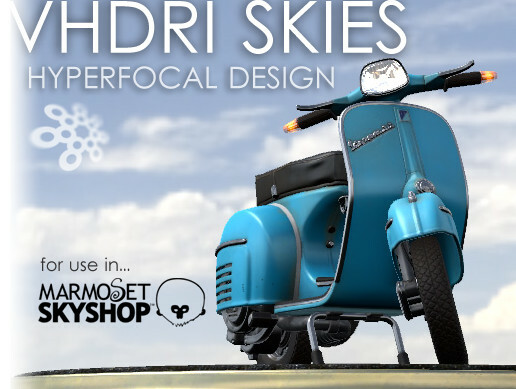 - Each sky includes both its equirectangular and 6-sided versions.